Smashbox is the urban term for a camera and also the name of the photography studio started by L.A. brothers Dean and Davis Factor in 1991. They also happen to be the grandsons of Max Factor, the legendary founder of the eponymous makeup brand, who created pancake makeup and lip gloss. With a rich history of makeup and easy access to Hollywood’s A-listers — photographers, celebrities and makeup artists, the Factor brothers extended their studio business to incorporate a cosmetics line that would solve makeup problems, look flawless in every kind of light, and easily transition from set to street. 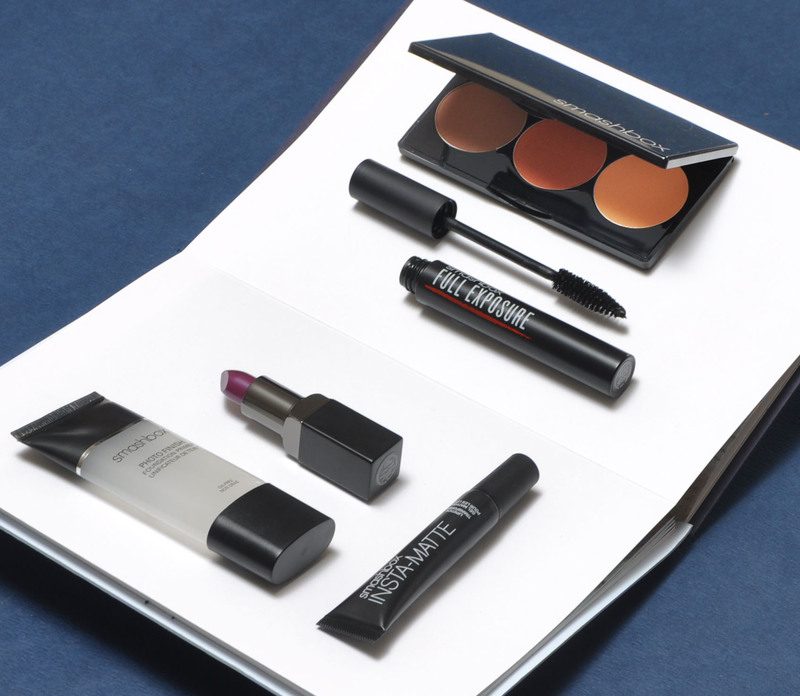 ‘We are the only cosmetics line that creates products based on the techniques and inspirations from the photo shoots here at Smashbox Studios,’ explains Davis. ‘Our best sellers all came from working under the hot lights where the photographers wanted a perfect finish.’ Some of their best sellers include Anti-Shine — an oil-absorbing formulation for a matte effect, the iconic Photo Finish Foundation Primer, and the Legendary Lipsticks that come in 120 shades. 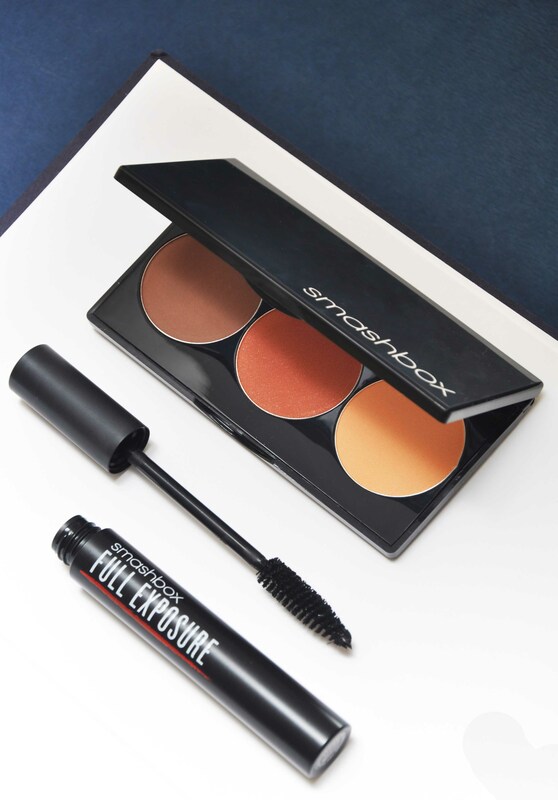 Smashbox Full Exposure Mascara creates a 104 percent increase in lash volume without smudging, clumping, or flaking. This formula contains the natural properties of olive oil to keep lashes silky soft and prevents them from becoming brittle. The Step-By-Step Contour Kit contains three buildable shades for contouring, bronzing and highlighting. The angled brush helps you apply the powder with precision. 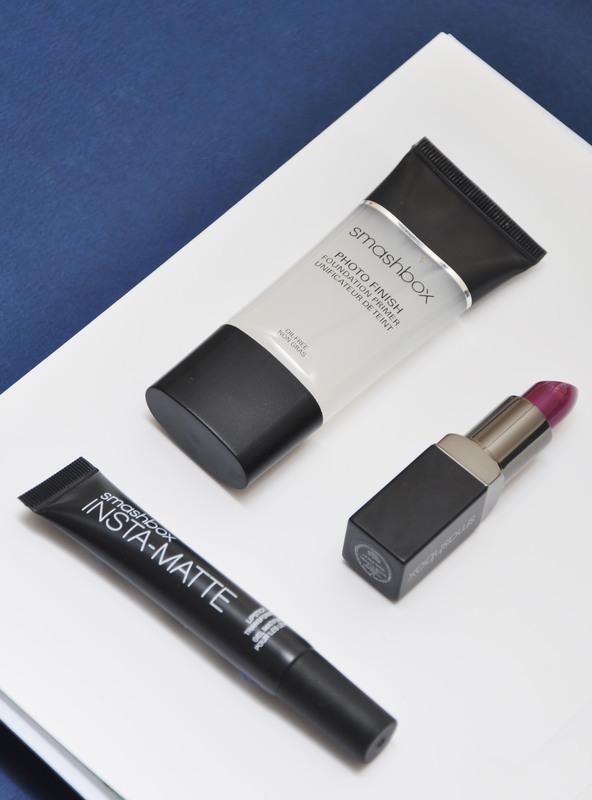 The first product developed at Smashbox Photo Studios L.A was the iconic Photo Finish Foundation Primer and is still the number one bestseller. A blend of antioxidants and vitamins helps even out fine lines and pores for a flawless look. The hero product is the Insta-Matte Lipstick Transformer that helps turn any creamy lipstick into a velvety matte. The Be Legendary Lipstick comes with vitamins A and E, shea butter and a unique moisturising formula. The ultra creamy finish is long lasting, light on the lips and provides a luxurious coverage.